"As we move forward, our focus is training, motivating and keeping our best people. Our goal is to make a significant impact in the lives of those whom we serve." Dialing 1-6-3 means hope for Filipino children and their families suffering in silence due to child abuse. 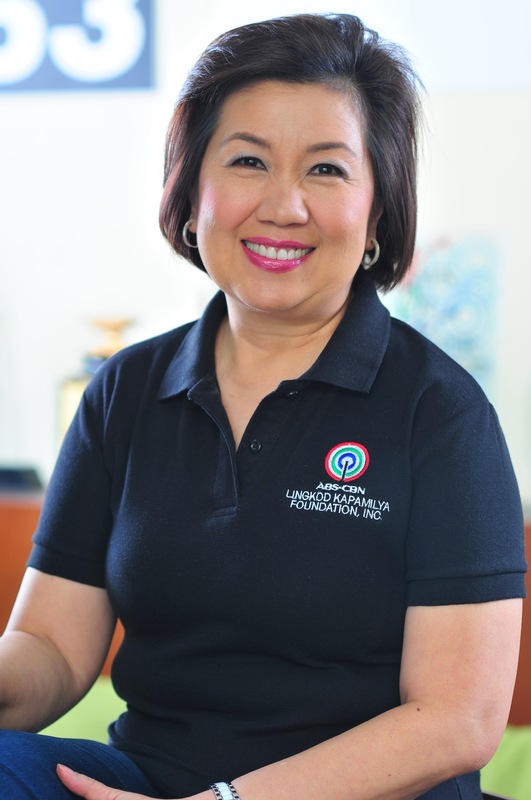 Through the unwavering support and generosity of individuals and organizations around the world, Bantay Bata 163, the child welfare arm of ABS-CBN Lingkod Kapamilya Foundation, Inc. continues to serve and protect the Filipino children. Volunteers are available 24 hours a day, 7 days a week. Use the form below to report calamity affected areas and/or victims. Address of affected area Write names of victims. (Kindly separate names with comma.) Describe case in full detail below. Use the form below to report environmental abuse, calamity affected areas and/or victims. Address of affected area or community you want to nominate for eco-tourism sites Describe case in full detail below. Be a champion for the kids! Kindly fill out the form below. In 1000 characters, tell us why we should have you in our team? Be an Operation Sagip volunteer! Volunteers are the lifeline of Operation Sagip. The ABS-CBN Lingkod Kapamilya Foundation, Inc. needs volunteers that can help respond to our fellow Filipinos in disasters and calamities. Volunteers get a certificate of appreciation from ABS-CBN Lingkod Kapamilya Foundation, Inc for their heartfelt service. Certificates are usually after a one hundred hours of volunteering for AFI projects. Be a Bantay Kalikasan volunteer! Do you want to make a difference and have fun doing it? Contribute your time and talents to Bantay Kalikasan. Help us save a child's life today! For online donations on the Children's Village Rehabilitation, please click below. Both international and local donors can deposit donations through the following banks. Help us in building back better the lives of the Filipinos! For online donations for Marawi, please click below. Operation Sagip accepts donations in cash or in-kind. Help save the environment with us!